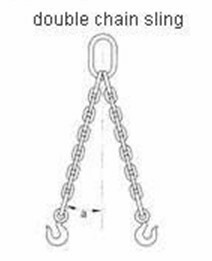 2:chain in a distorted , reversed and entangled state are not permitted to use. 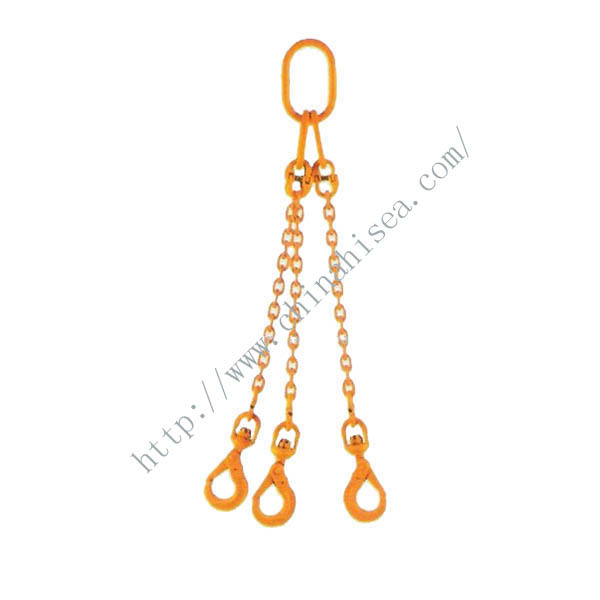 3:Objects must hang on the central of the hook , the edge of the hook shall not be hung in . 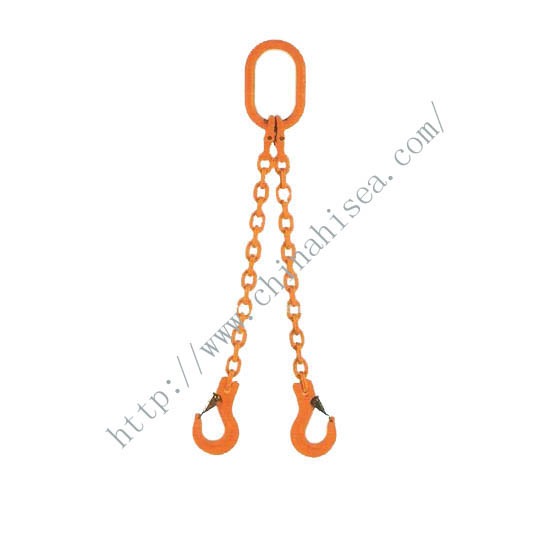 The heavy objects should not be hung in hook for a long time . 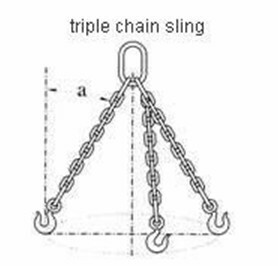 C: chain’s permanent elongation exceed 5% of the original length . 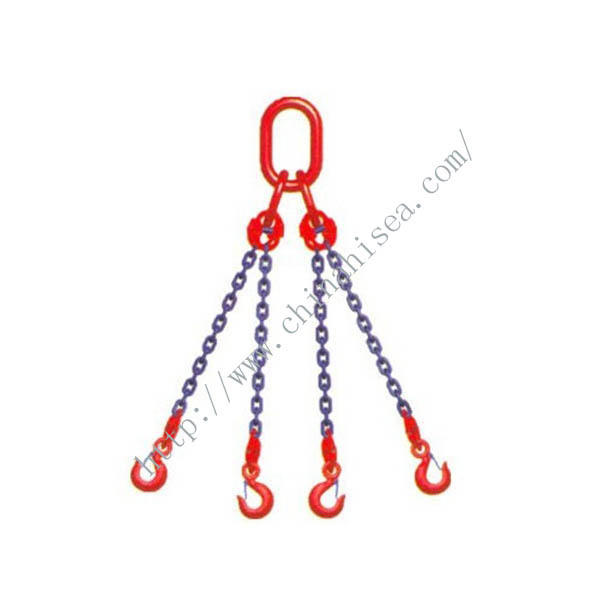 Chain sling: Chain sling is a convenient lifting tool, formed with lifting ring and other Accessories. 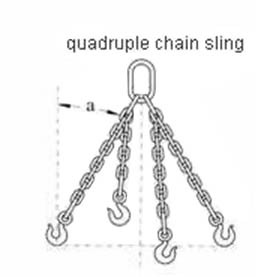 There are single-leg , double-leg ,multi-leg , ring chains and other structure chains. 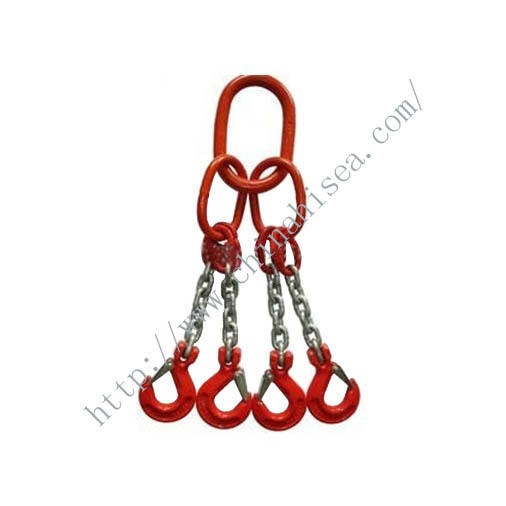 Related products for "Chain Sling"